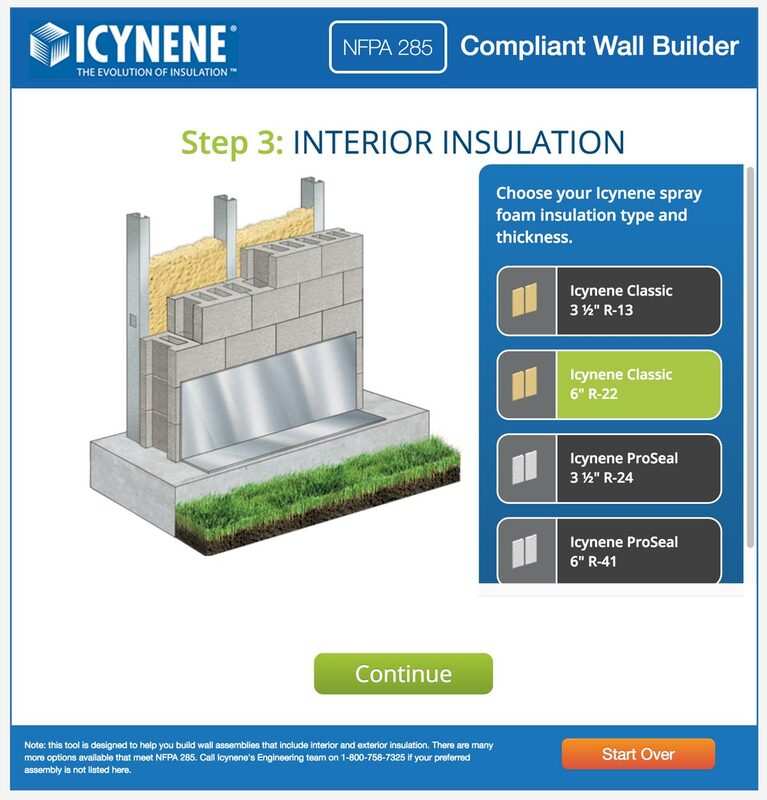 Grafx designed and developed a unique interactive sales tool for Icynene, a leader in high-performance spray foam insulation solutions. 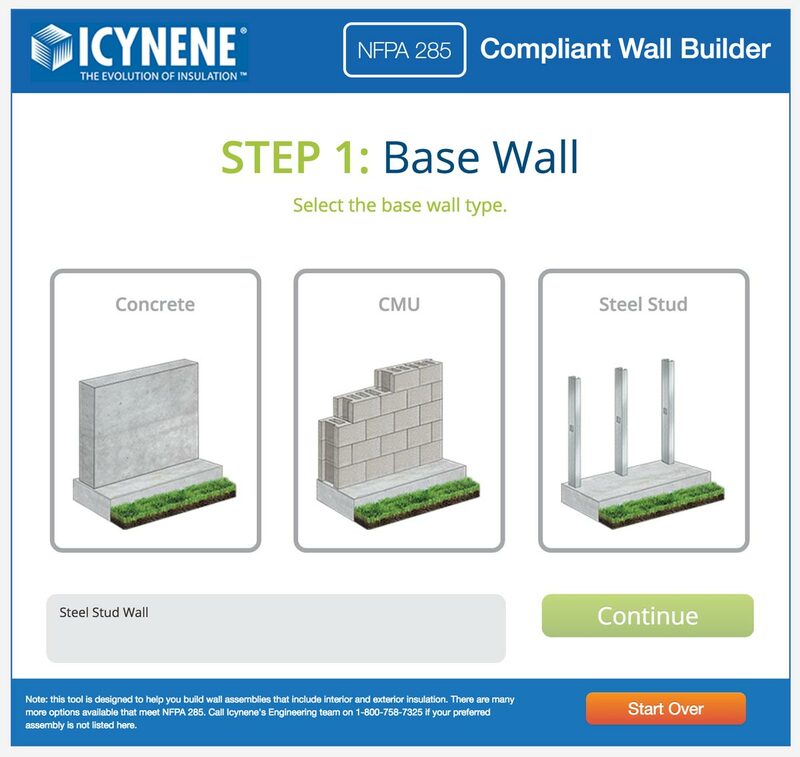 The goal of the project was to develop an interactive guide to help its customers understand the materials needed to assemble an industry compliant wall. 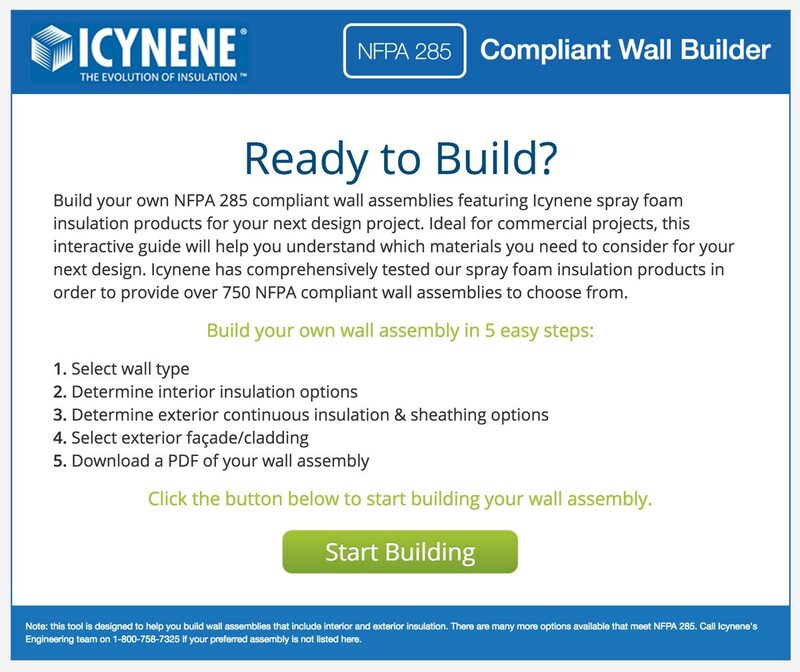 The application walks the consumer through each step of the design process and allows them to select from various building materials. 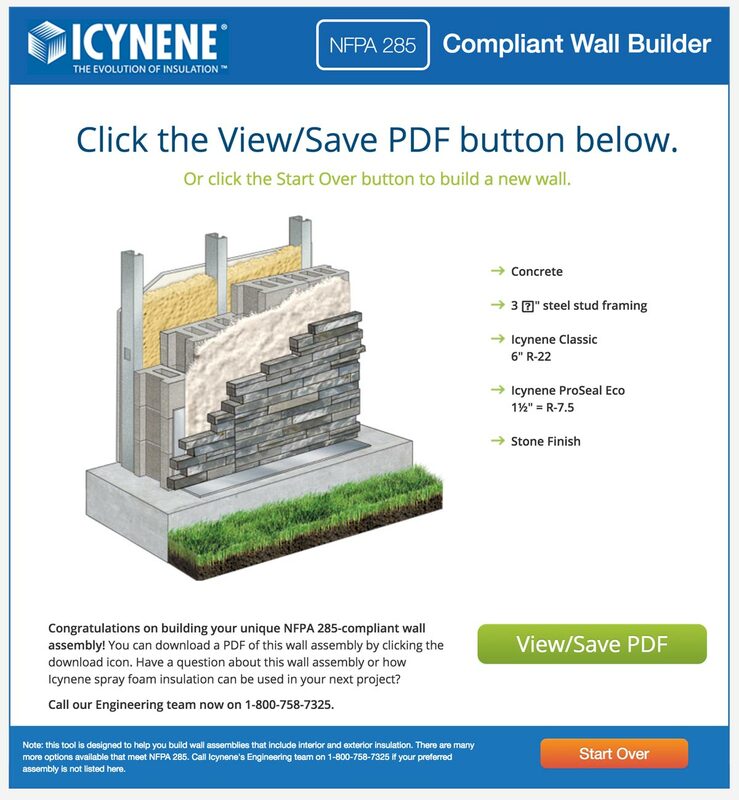 Upon completion, the customer is presented with a detailed PDF outlining their selections and giving the user confidence that their design will be 100% up to code. If you it so much, why don't you share it? Need a quote? Have a question? Just want to say hey? Click the button below and let us know. We are more than happy to help out any way we can. We are a tight knit bunch with all the talent, experience and endless passion that it takes to deliver top-notch design and development deliverables for web, print, video, and more.